Comments: Used - Good Eleventh Textbook, in good condition May contain highlighting/underlining/notes/etc. May have used stickers on cover. Access codes and supplements are not guaranteed to be included with used books. Ships same or next day. Expedited shipping: 2-3 business days, Standard shipping: 4-14 business days. 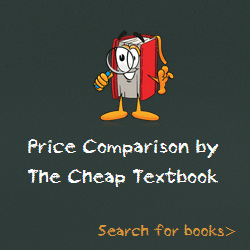 This entry was posted in Book and tagged 1319016065, 978-1319016067, Top Textbook 2018 on January 9, 2018 by Textbooks.